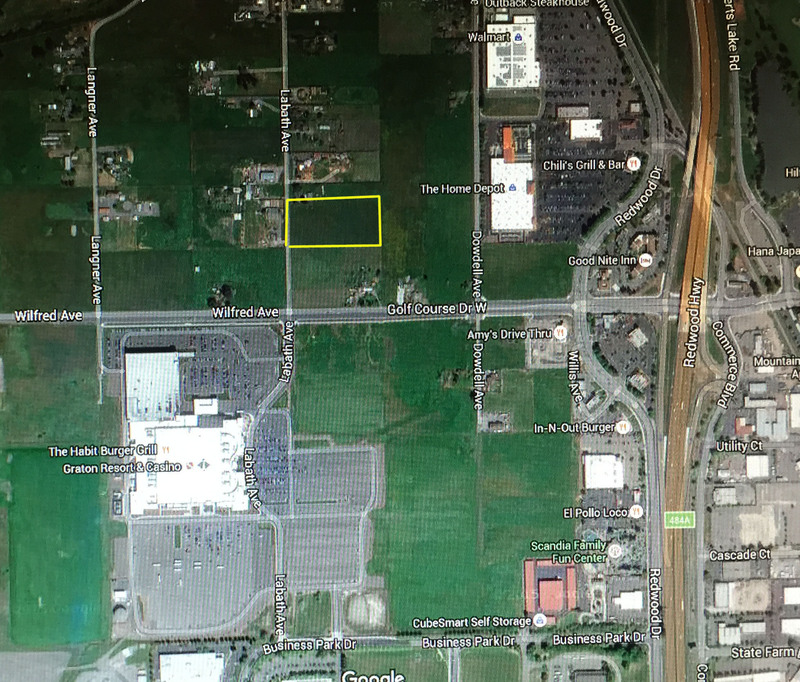 This 3.52 Acre parcel has been annexed into the city of Rohnert Park and the new zoning is Mixed Use. However the City of Rohnert Park is amenable to looking at other proposals. Property is a rectangle and is all level and fenced. 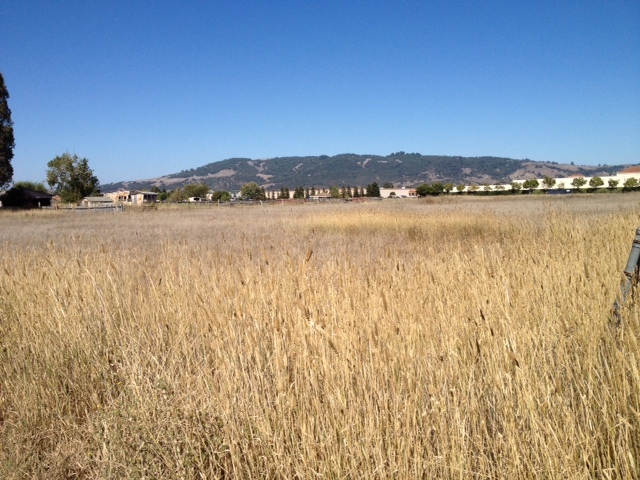 Literally less than 500 feet from the Graton Casino. The price is $2,900,000. Contact Mark McDonald for more information.